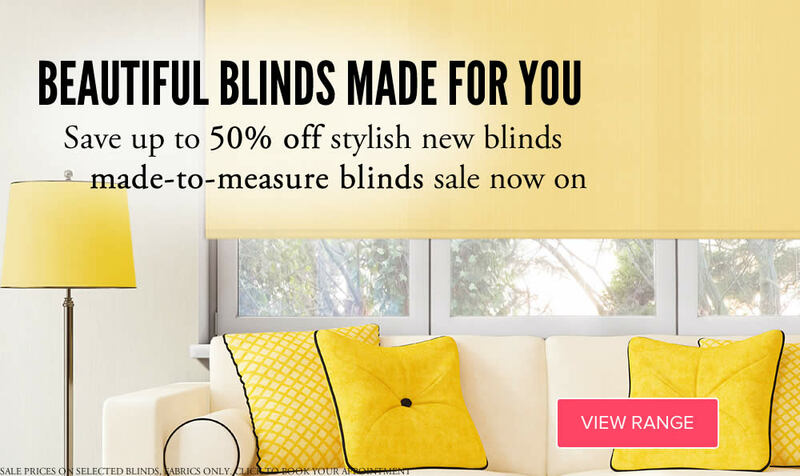 Your local window blind and shutter company, Sunrite Blinds have over 40 years experience of supplying and manufacturing blinds in Aberdeen and throughout the north east of Scotland. 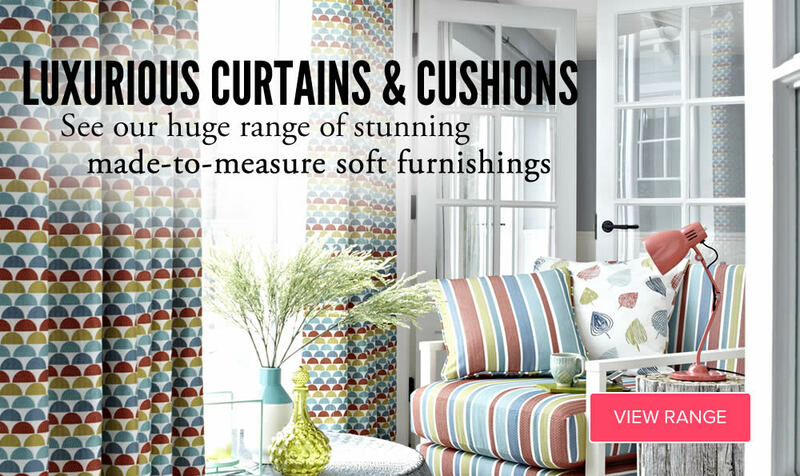 At Sunrite Blinds, we can help you with made-to-measure blinds, curtains and shutters for your home, office or business. Sample books to browse our huge range of styles and fabrics. 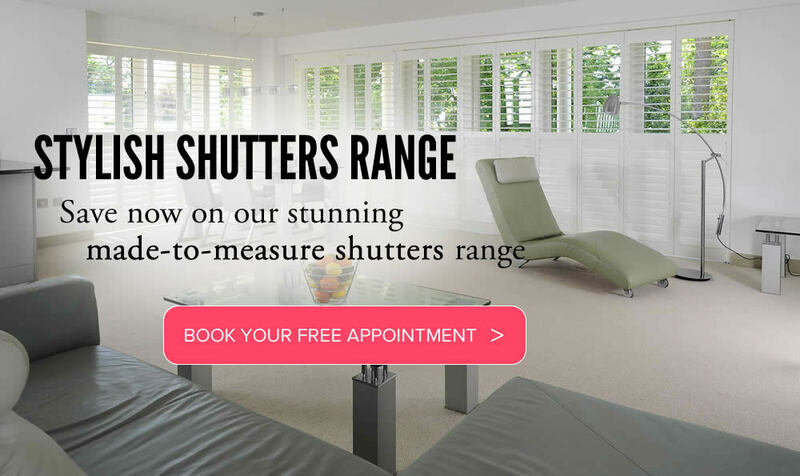 Free measuring – and our fitting service is free too. 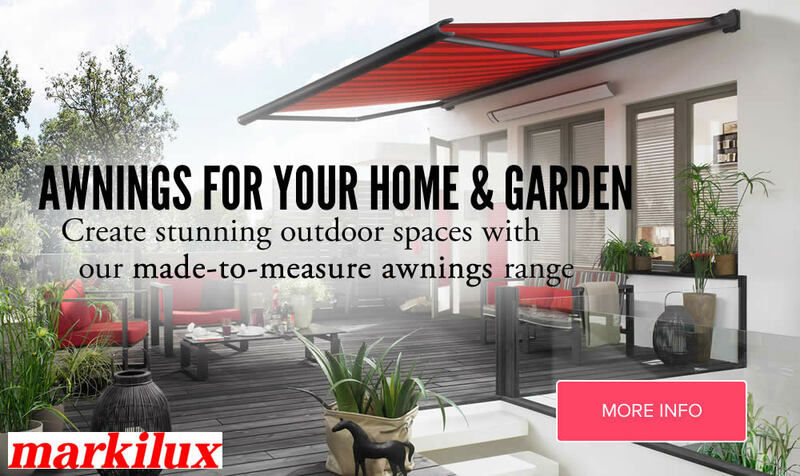 “Perfect job from start to finish highly recommended” – Donna R.
Sunrite Blinds have worked with top names on big projects across Scotland. Through years of experience our contracts department can expertly advise clients on the most suitable window-covering solutions to match their requirements.